In junior high, I began accompanying my school's weekly chapel service on the piano. It was a way for me to use my gifts to serve and glorify God even as an introverted kid. It was also what made hours of practicing the piano start to feel worth it to me. After finishing eighth grade, the church affiliated with my grade school invited me to accompany their Saturday night worship service. I was thrilled to do so – especially when I learned it was a paying gig. After that, I subbed fairly regularly for various church musicians. She might have been joking, but our music director asked me afterwards if I'd be willing to do so. I didn't even have to think twice before agreeing. Although I don't play piano as much as I once did, I still love doing so. So, that summer I subbed for our music director. Among other things, I knew I'd enjoy once again using my gifts to serve and honor God. What I wasn't prepared for was the reaction from people in our congregation. Despite having worked at our congregation for nearly 6 years at that point, when our associate pastor announced our music director was on vacation and that I, our youth director, was subbing for him, it was like some people saw me for the first time. 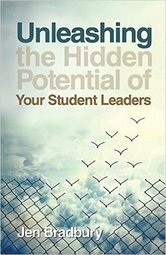 I'd known for years that I – like many youth pastors – suffer from a visibility problem. You see, unlike pastors and music people, our responsibilities often put us behind the scenes on Sunday mornings, leaving us unseen by all but the few families directly involved in our youth ministries. This creates a ton of problems for us – more than you probably realize. For better or worse, as the youth pastor, you are the face of your congregation's youth ministry. When you're not seen, neither is your youth ministry. As a result, it becomes easy for people to forget that your ministry exists. That, in turn, can make it easy for people to cut things like your ministry's staff and budget. It can also foster the belief that your ministry is out for itself – that you and your kids care only about the youth ministry; Not about the larger congregation. It can also perpetuate a frequent misconception in many mainline congregations: That there are no high schoolers in your congregation because nothing exists beyond your congregation's confirmation ministry. The best way to combat this visibility problem is to look for ways to be seen – especially up-front in worship. That's what I realized that summer day when I subbed for my church's music director. Although my worship responsibilities that day had nothing to do with my youth ministry, that Sunday, I had far more conversations with individuals in my congregation about my youth ministry than I'd ever had before. 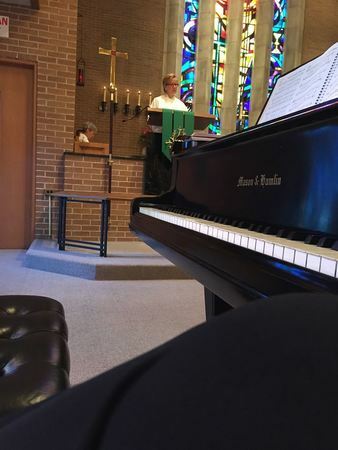 So when my congregation's music director asked me to fill in for him again this summer, I agreed to do so without hesitation – despite knowing it'd be my first Sunday back after maternity leave. I spent last week practicing the liturgy and hymns, preparing a prelude and postlude, and working with a soloist on special music. On Sunday, I woke up super early, fed my baby, and left her in her daddy's care in order to head to church to play. I accompanied worship for three services – including one that baby Hope cried through. But I'm so glad I did. In doing so, I modeled for my teens and my daughter the importance of using your gifts to serve and honor God. What's more, because I was visible, so was our church's youth ministry. Without uttering a single word, I showed our congregation what it is that I regularly communicate to the youth about our congregation: That I love it, am willing to invest in it, and that they should too. Jen serves as the Minister of Youth and Family at Atonement Lutheran Church in Barrington, Illinois. 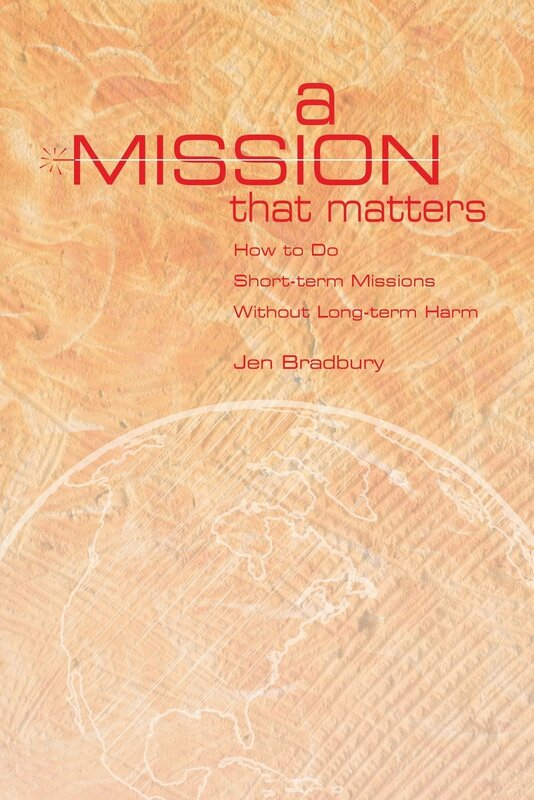 A veteran youth worker, Jen holds an MA in Youth Ministry Leadership from Huntington University. 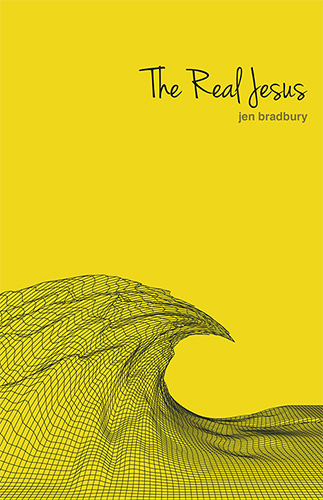 Jen is the author of The Jesus Gap: What Teens Actually Believe about Jesus (The Youth Cartel), The Real Jesus (The Youth Cartel), Unleashing the Hidden Potential of Your Student Leaders (Abingdon), and A Mission That Matters (Abingdon). 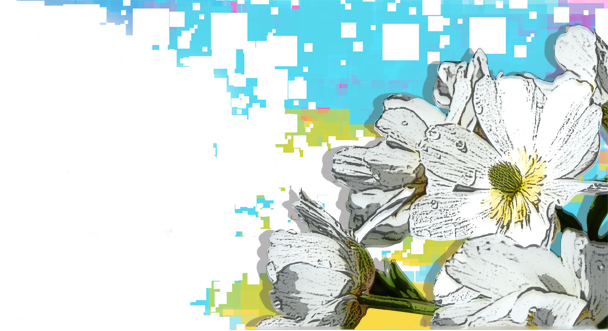 Her writing has also appeared in YouthWorker Journal, Immerse, and The Christian Century. Jen is also the Assistant Director of Arbor Research Group where she has led many national studies. When not doing ministry or research, she and her husband, Doug, and daughter, Hope, can be found traveling and enjoying life together.